I realize I’m probably a bit late for this to be only first impressions, but here’s my first update in my (hopefully) long-running Kingdom Hearts marathon. There are some downsides though, first and foremost being the camera. If I recall from the original, it was awful. And that stands true here. It feels like a game of its time…hell, even earlier. Mario 64 had better camera controls. It just doesn’t move smoothly when you move the right stick, and isn’t very smart about following you. All of this wouldn’t be so bad if it weren’t for the fact that there’s so many platforming elements that require very precise control. Oh well….I’m putting up with it over 20 hours in at this point, so I won’t stop now. What really does it for me is the awesome mix of action RPG gameplay with a story just as absurd as any Final Fantasy game, all set in the various worlds of Disney. As of right now, I’ve been to Wonderland, The Colosseum, Agrabah, Atlantis, Neverland, 100 Acre Wood, and a few more, including some non-Disney places like Halloween Town from A Nightmare Before Christmas. The nostalgia just keeps running back every time I step into one of these worlds, especially 100 Acre Wood. The music, voice acting, art style….they nailed Winnie the Pooh to a T. I don’t want to continue gushing here…simply put, if you love Final Fantasy and Disney, you need to play this game. 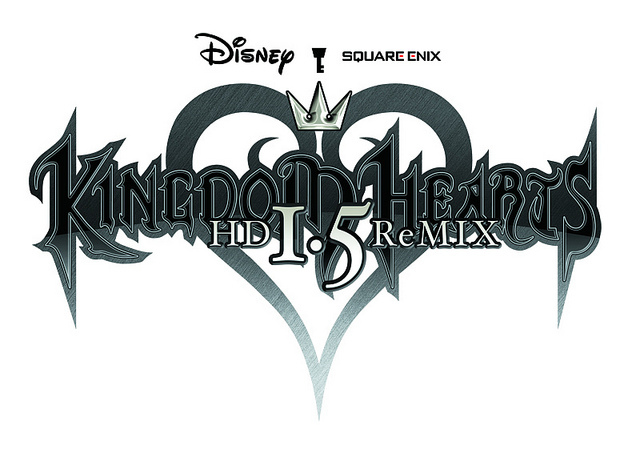 Thats’s probably all I want to touch on today….yes, this game is still Kingdom Hearts, and I realized I still love it after all these years.